Useful Links - Wildlife Rescue Team, Inc. 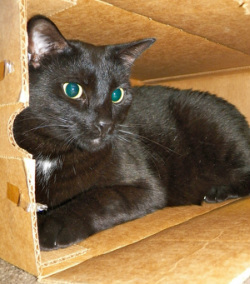 Feline Friendz (Omaha): http://felinefriendz.org, 402-778-1111, felinefriendz@yahoo.com. Strays and ferals only.